Four new big arrivals to the main roster! There was a huge amount of shock for the WWE Universe last week on WWE TV. 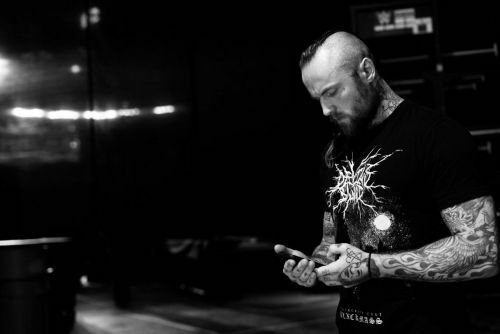 As four of the top NXT Superstars, NXT Champion Tommaso Ciampa, NXT North American Champion Johnny Gargano, Aleister Black, and Ricochet, all debuted at the same time on both brands. Ciampa and Gargano reunited to defeat Raw Tag Team Champions, The Revival on Raw, the next night on SmackDown, they defeated The Bar. Ricochet teamed up with Finn Bálor to defeat Bobby Lashley and Lio Rush on Raw and then defeated Eric Young on SmackDown. Even Black defeated Elias on Raw and then defeated Andrade on SmackDown. 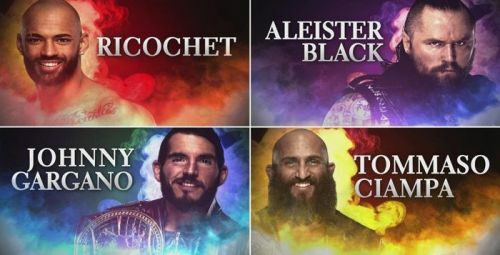 Their debuts were largely successful on the main roster and it's possible they get involved in a major storyline for WrestleMania 35, but still, I believe this was a wrong decision by WWE to introduce the new NXT call-ups so early, and here are five reasons for it. Its WrestleMania season, all storylines have already started picking up from The Royal Rumble pay-per-view in January, as it was the first stop on the "Road To WrestleMania". WWE plans the entire match-card for WrestleMania various months before the event. Already, the top two matches of the card have been confirmed, where Brock Lesnar will defend his Universal Title against Seth Rollins, and Ronda Rousey will defend her Raw Women's Title against Charlotte Flair (and Becky Lynch) in a rumored triple threat match. It's possible all of these new NXT Superstars are somehow pushed in one of the lower title bouts. Otherwise, they might end up being in the pre-show competing in the Andre The Giant Memorial Battle Royal. It would be a complete waste if these main event level performers do not have a major match on the biggest event in WWE's calendar, so it was definitely not the right time to introduce these talented performers. Why are NXT superstars going to the main roster so soon?